An experienced agent with a background in interior design, Erin is passionate about combining market knowledge with a tailored approach to the needs of her clients. As a co-founder of ELM Atlanta and a top producer of the Atlanta Realtors Association in 2017, she pursues excellence in service while working to exceed her clients expectations. 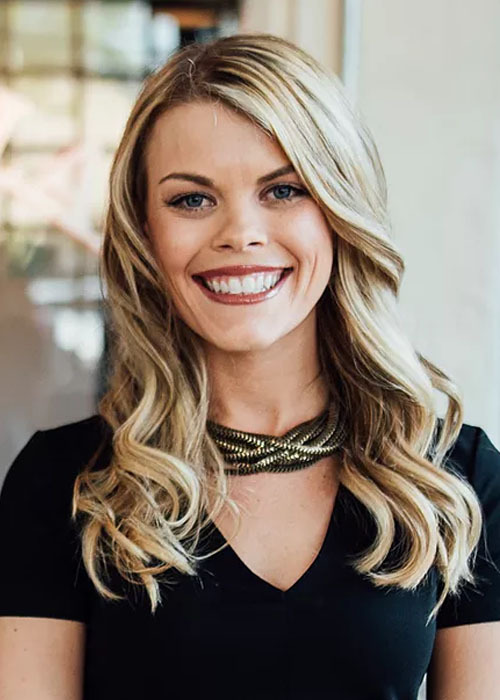 Erin is an Atlanta native and highly motivated share her passion for buying, selling and investing in the Atlanta and greater Atlanta Market.